Soft short style with a little length in the layers to give it a casual timeless look. 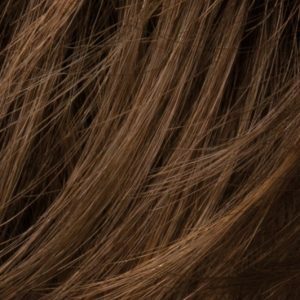 Available since 2012, The Pure Power Wigs by Ellen Wille are handmade with 100% Remy Human Hair to give that natural fall and perfect fit. 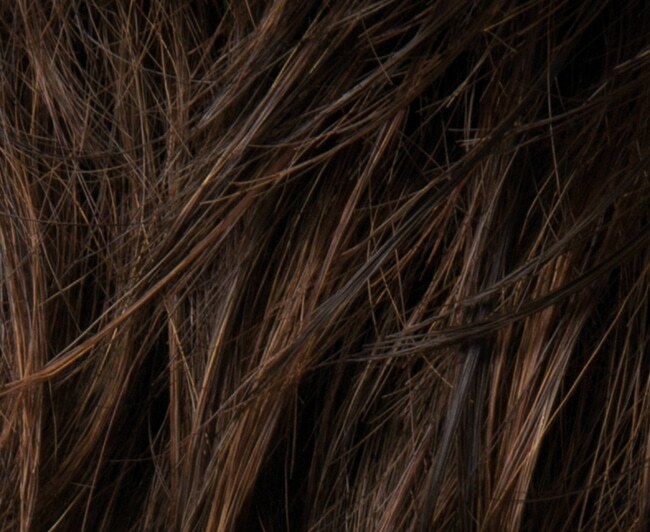 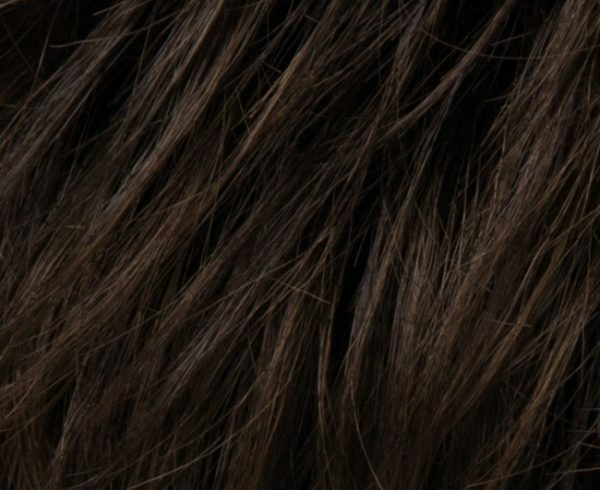 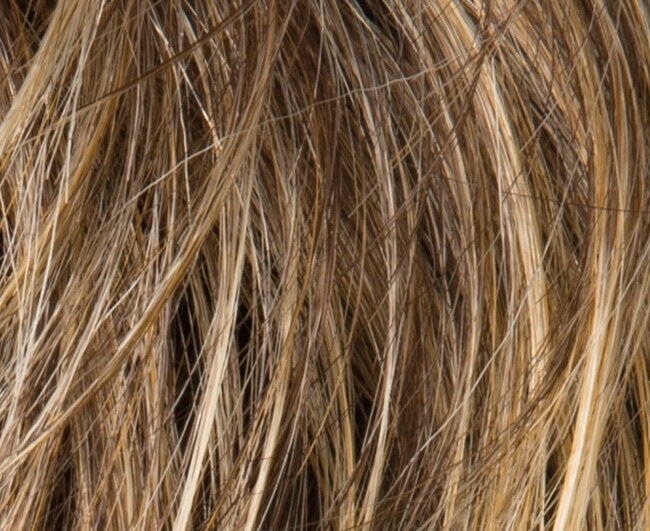 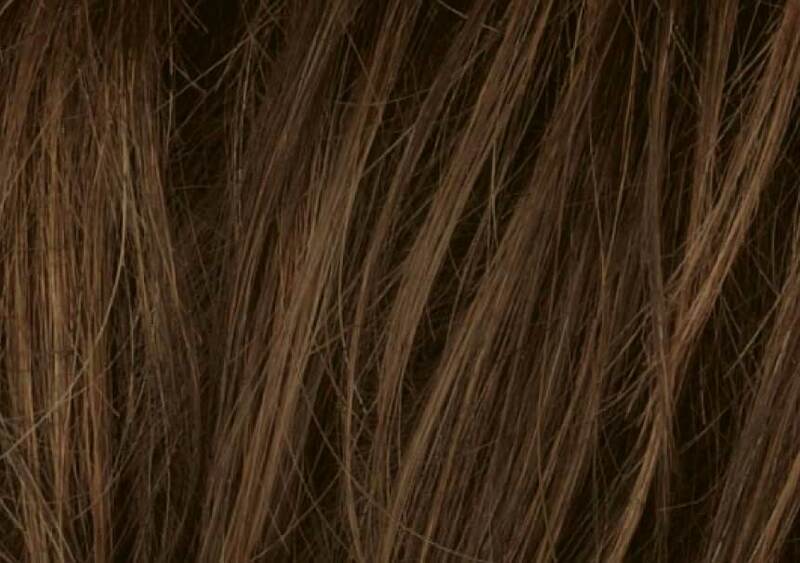 Each hair is carefully hand tied in the right direction to deliver the most natural looking result. 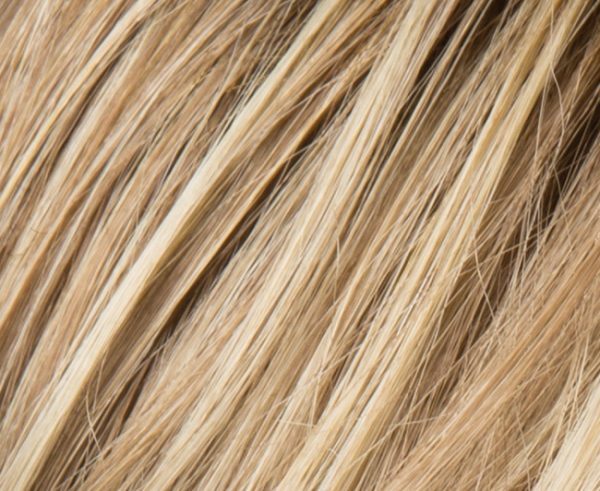 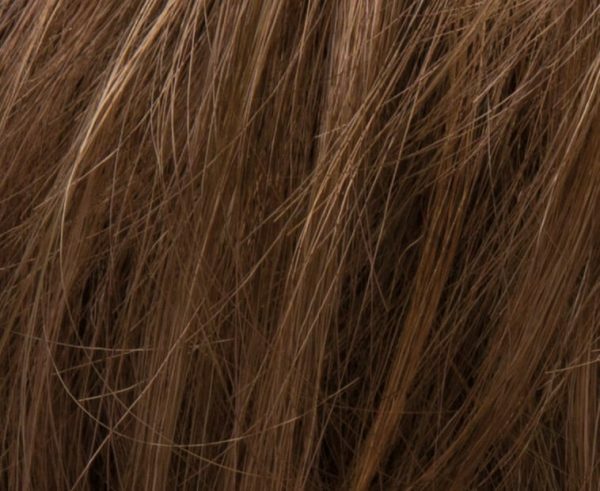 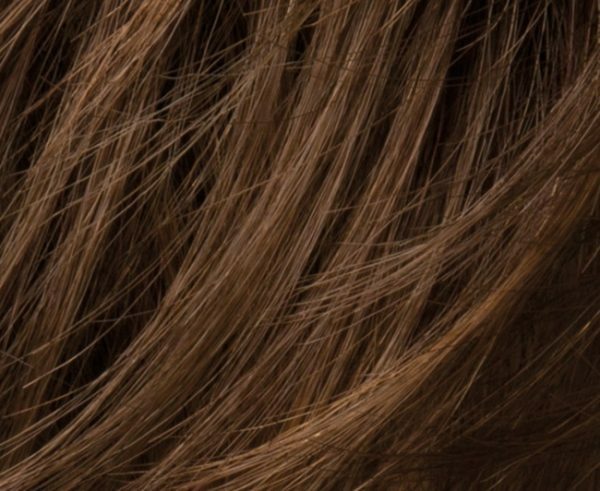 Pure Power Wigs are breathable, light weight and the human hair means you have the flexibility to style your wig as you wish. 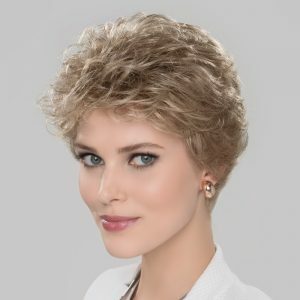 Newly added in 2018 to the Pure Power Collection are a number of beautiful wigs with European Human Hair. Start enjoying your perfect human hair wig today! 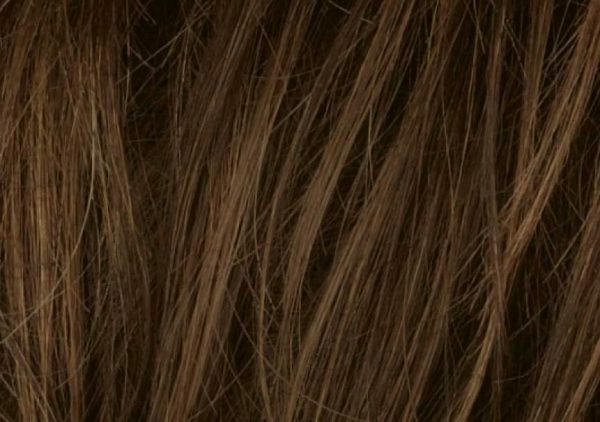 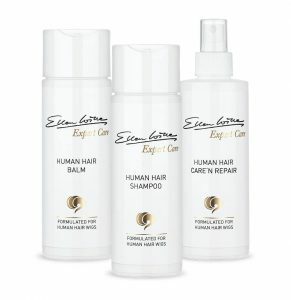 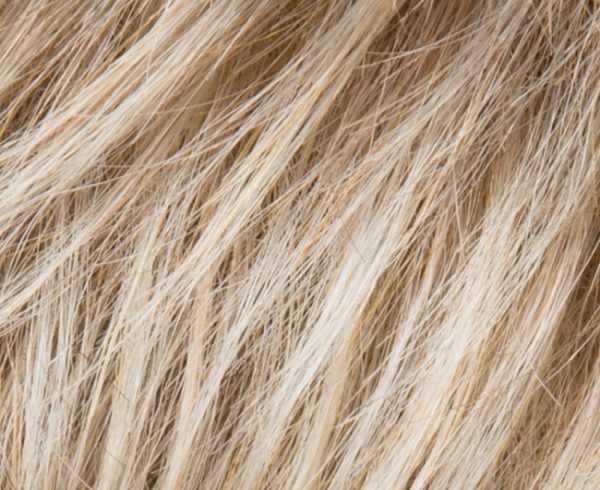 Ellen Wille Wigs and Toppers are available in Remy human hair and high quality Synthetic hair. 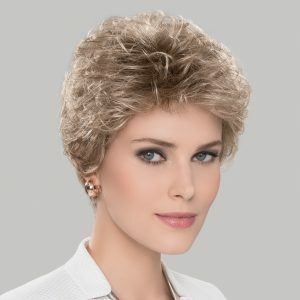 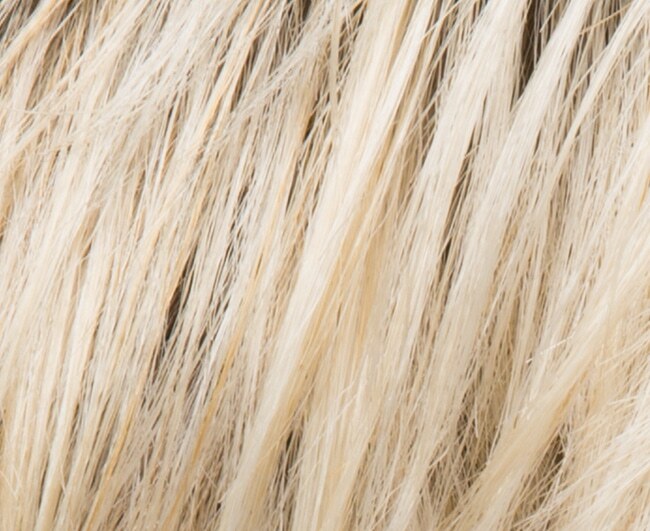 Find your perfect Ellen Wille Wig Today!